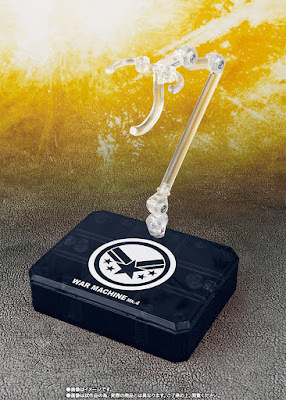 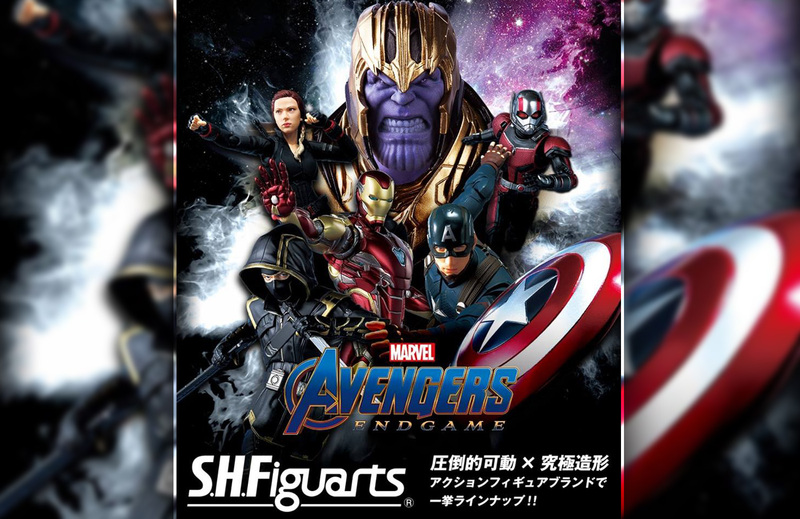 In less than a month to go, Avengers: Endgame is hitting up the theatres but Marvel isn't stopping to entice us for our Avengers hunger. 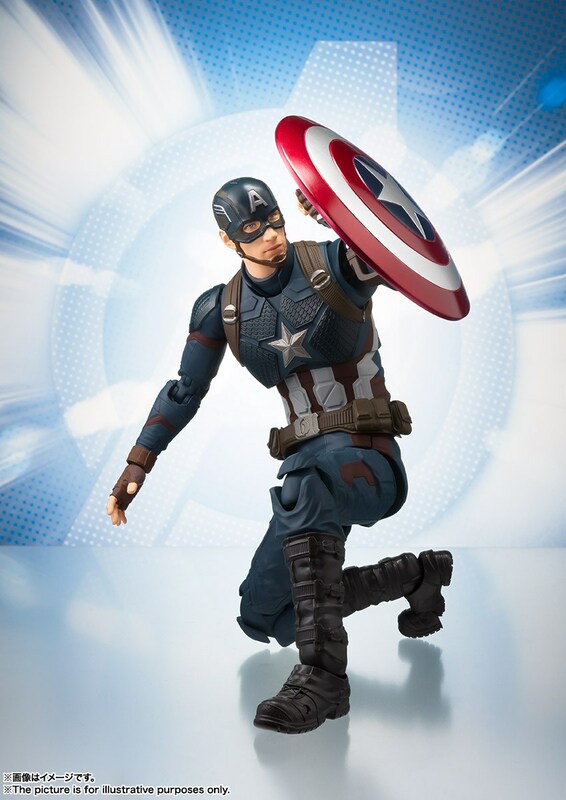 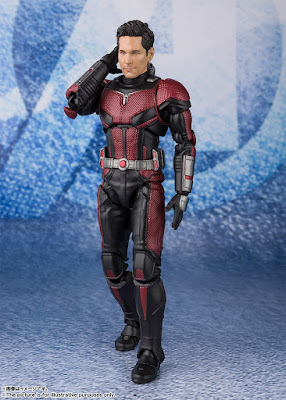 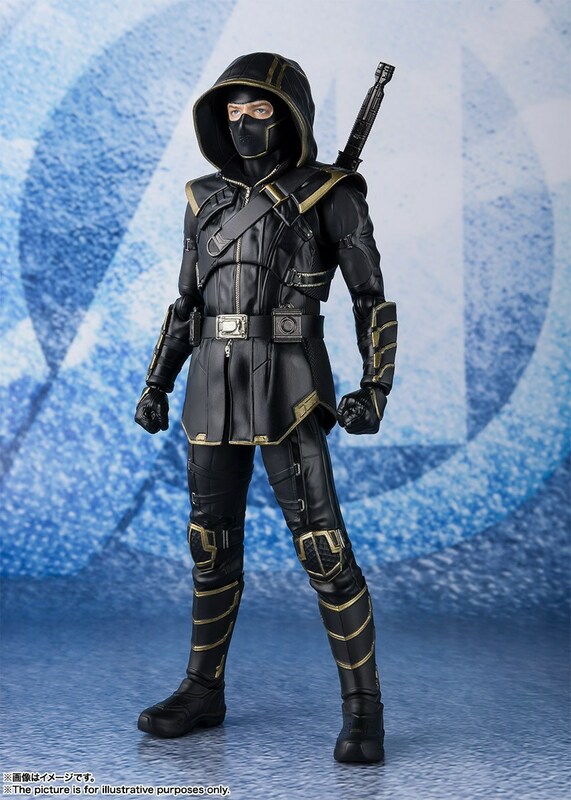 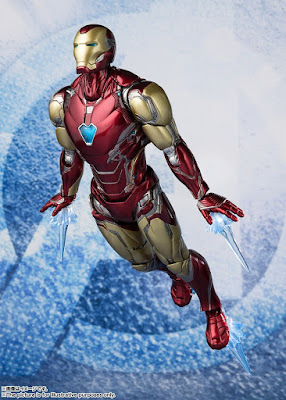 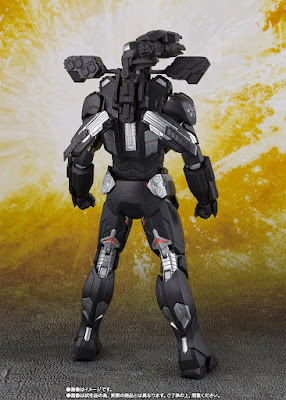 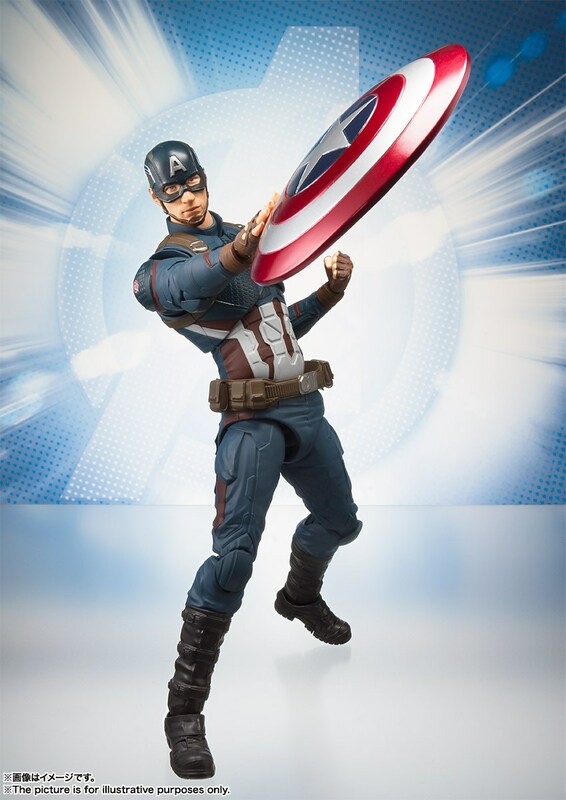 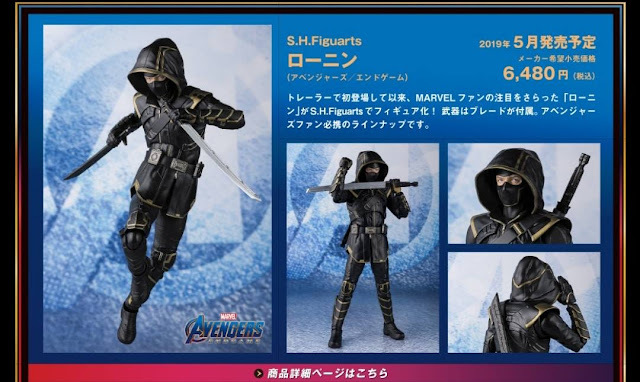 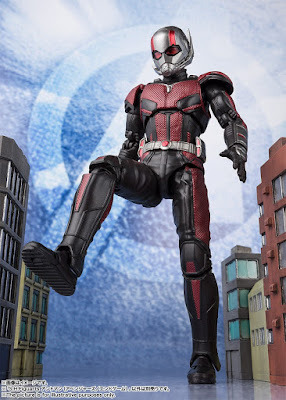 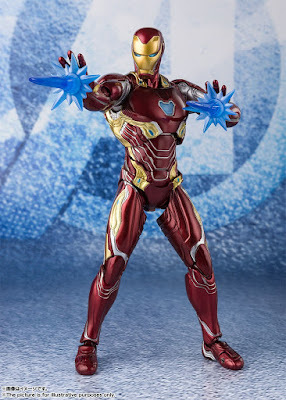 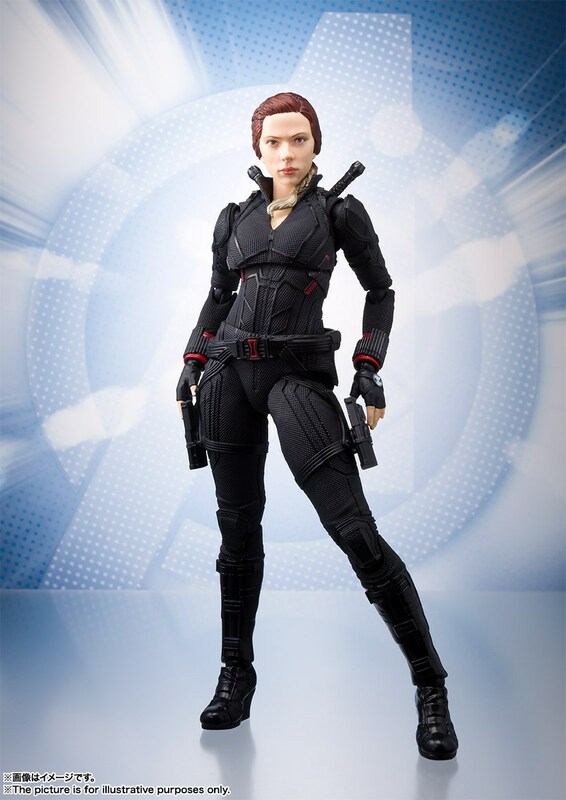 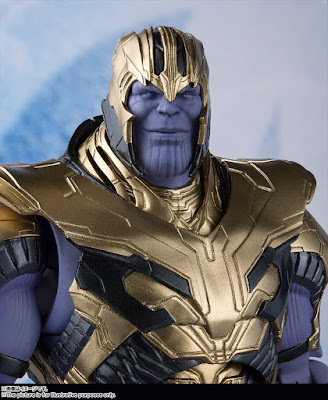 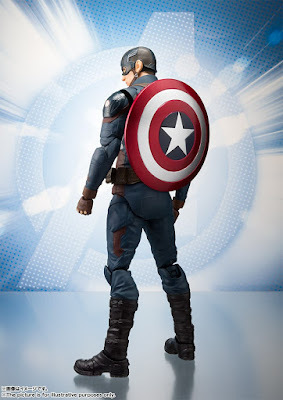 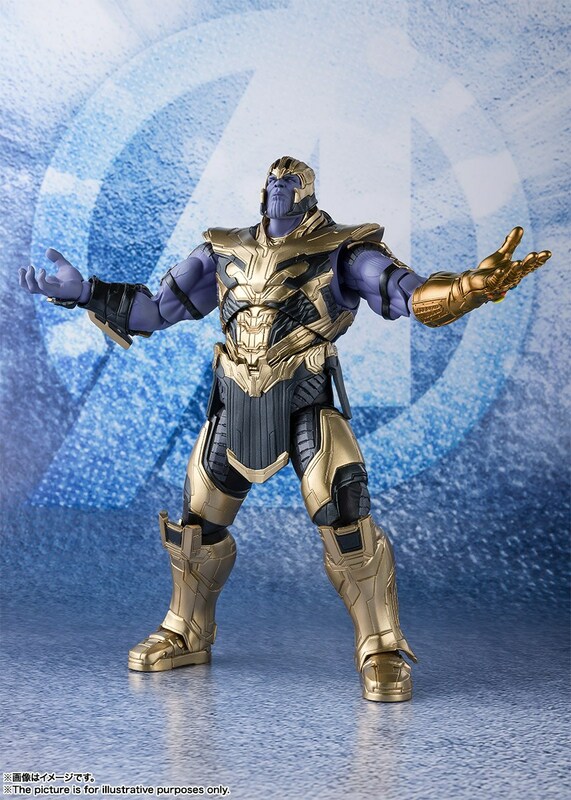 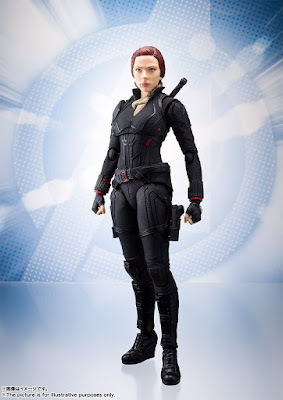 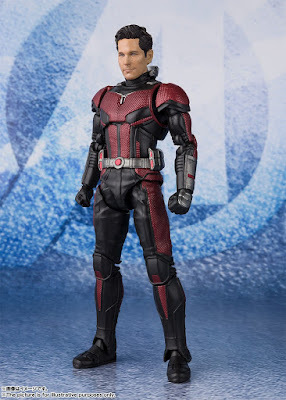 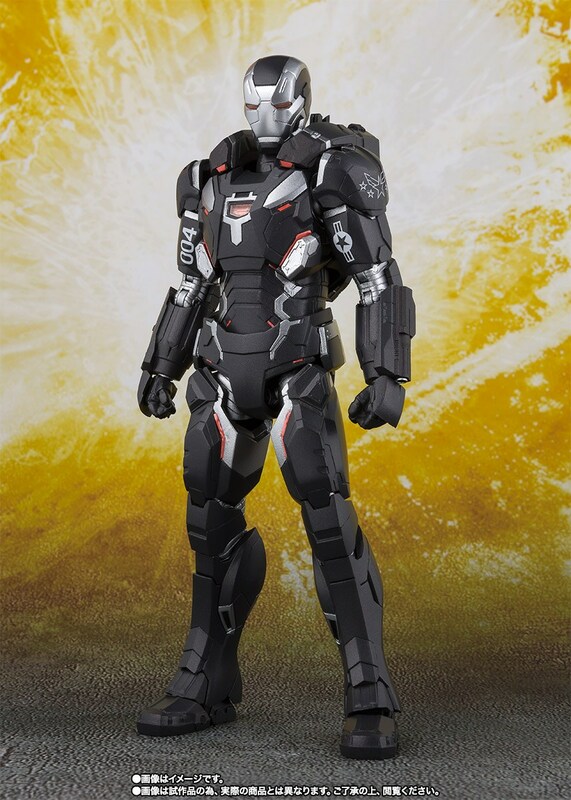 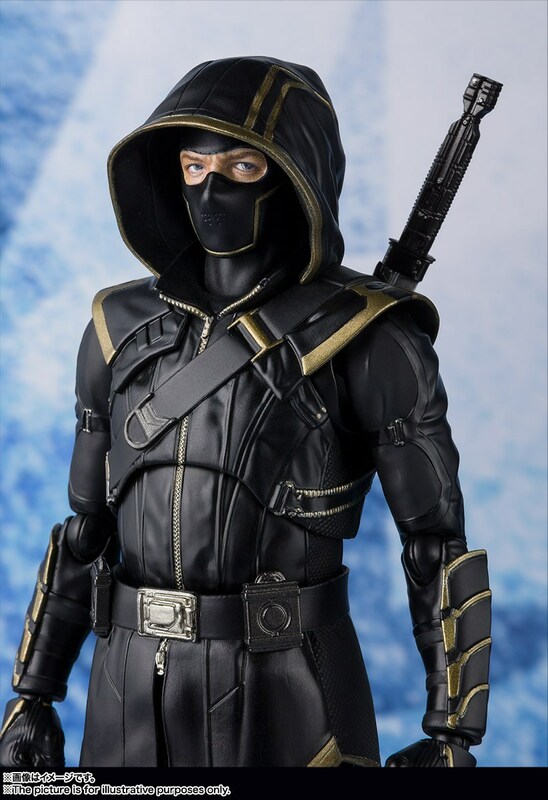 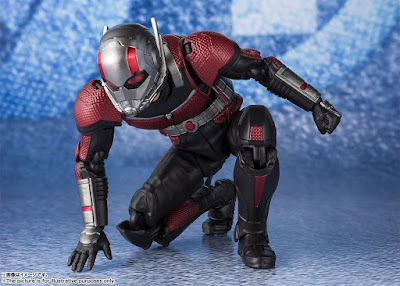 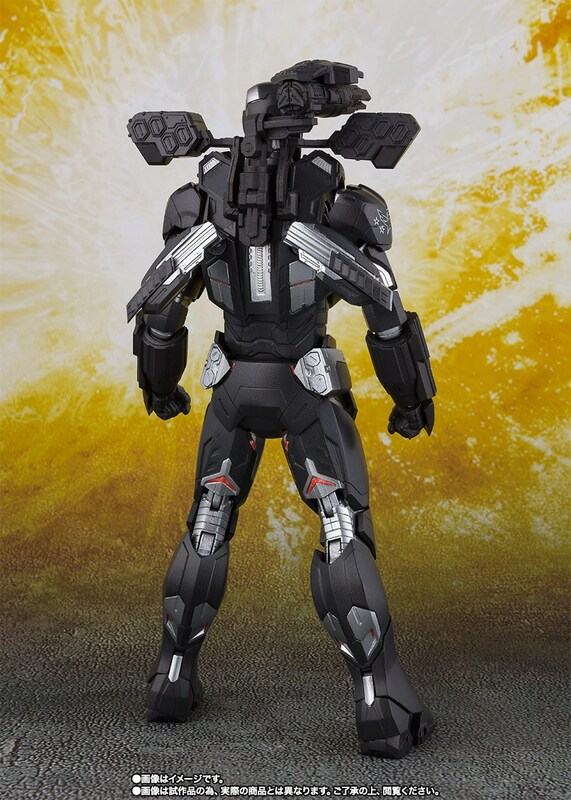 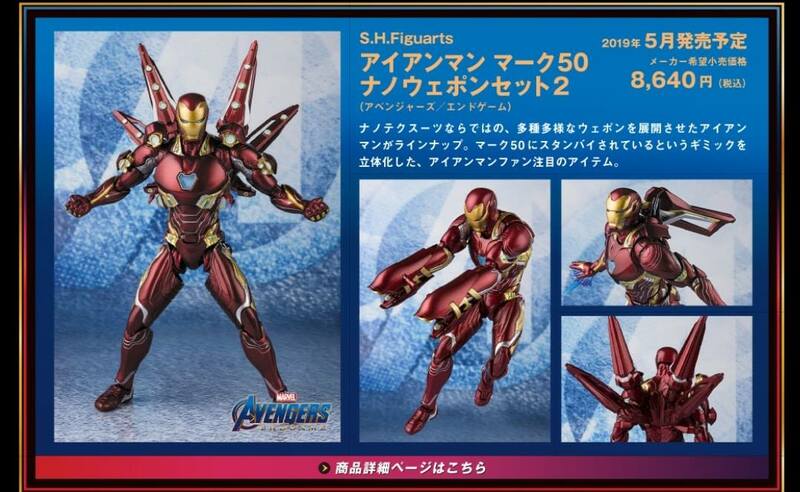 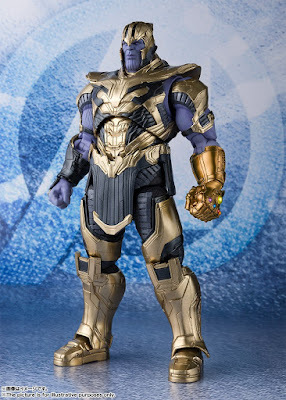 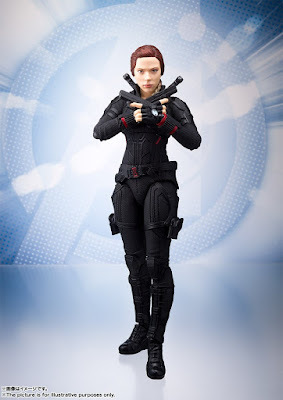 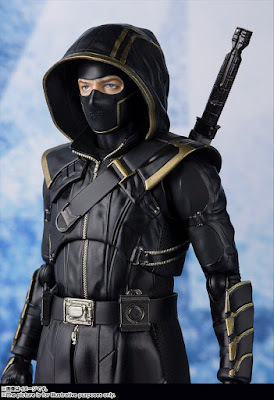 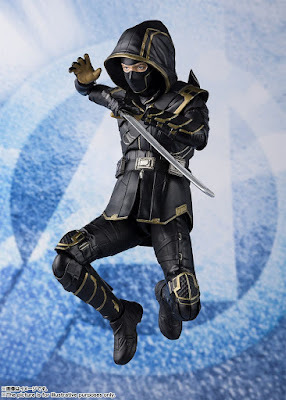 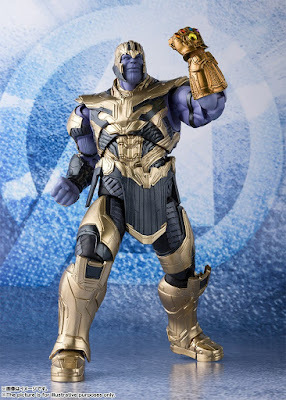 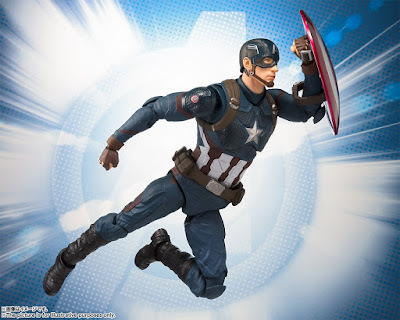 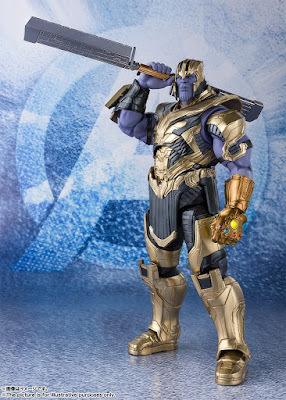 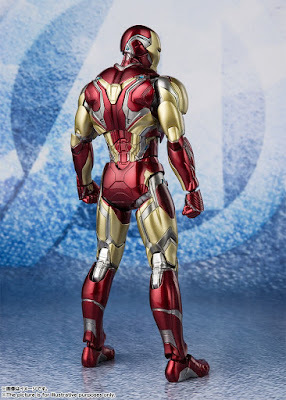 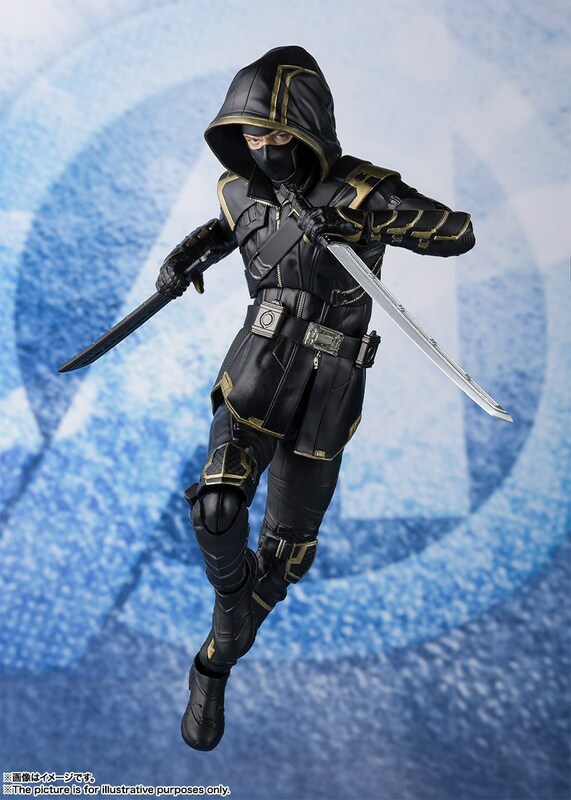 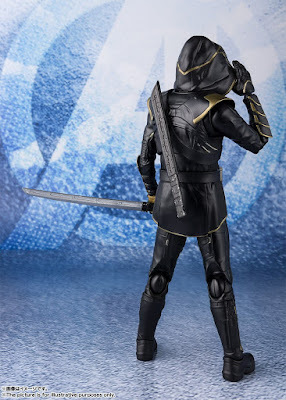 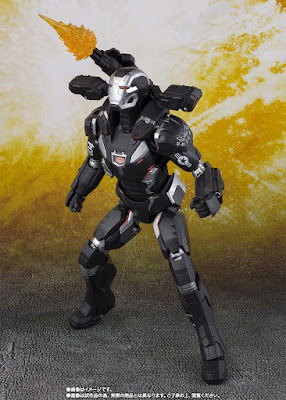 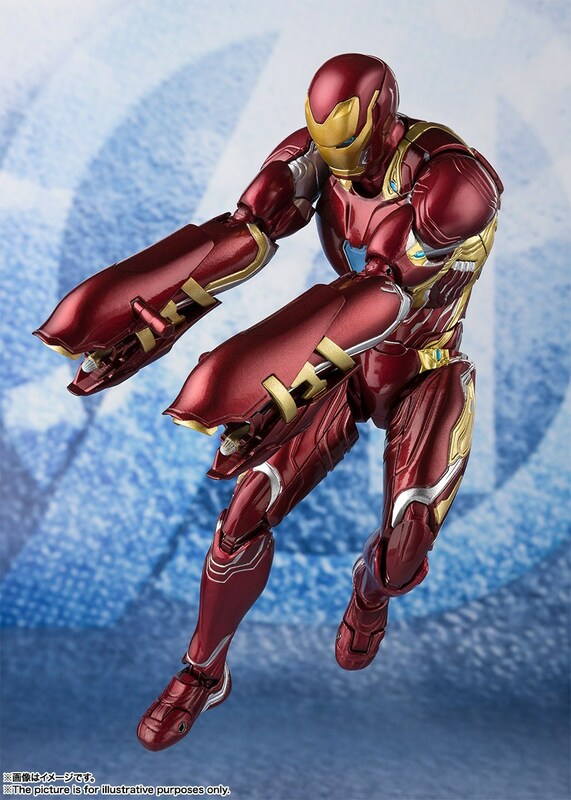 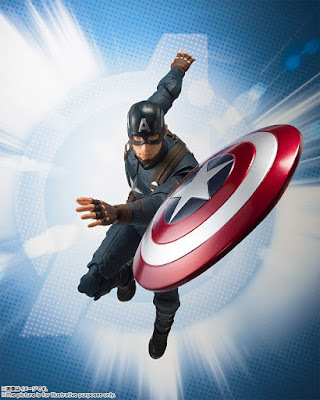 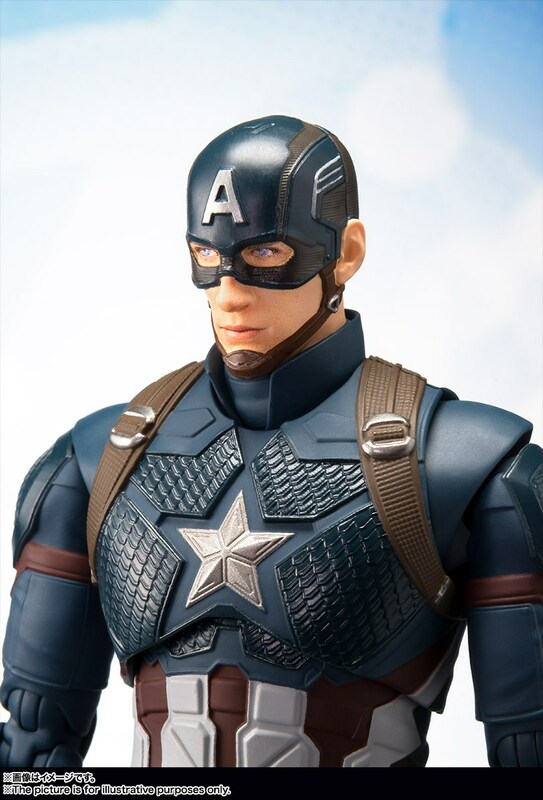 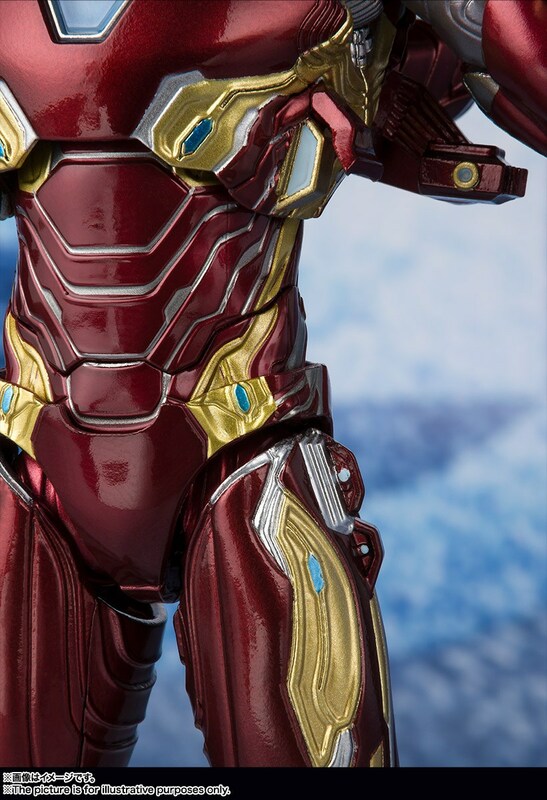 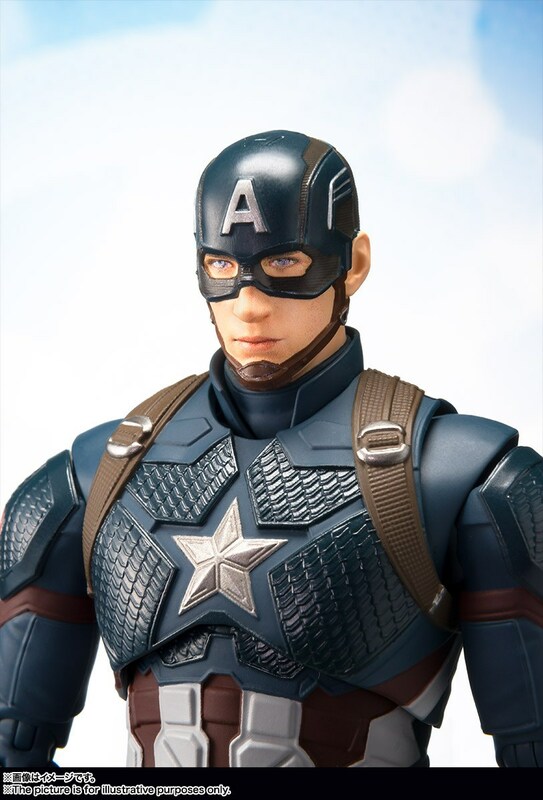 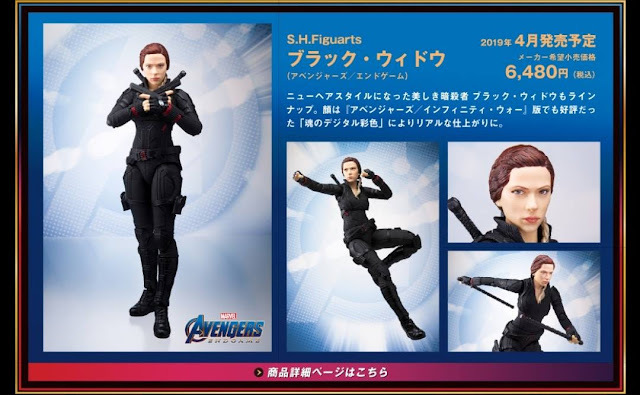 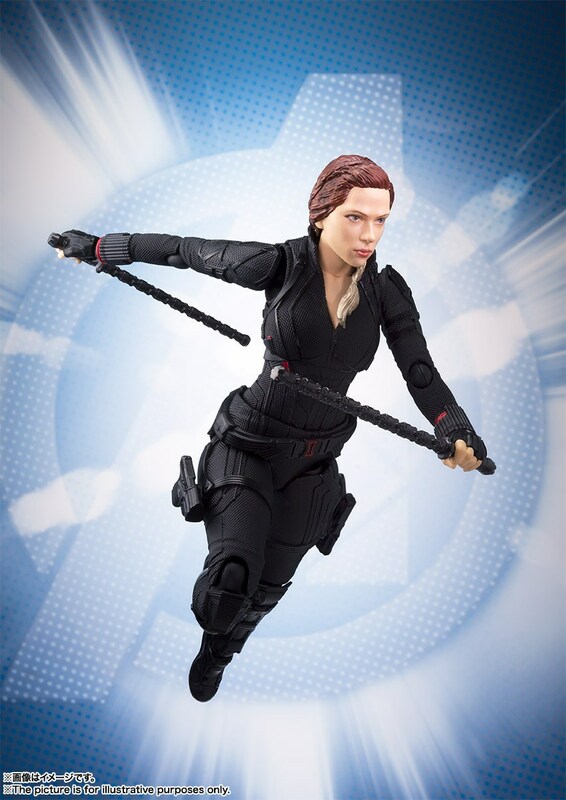 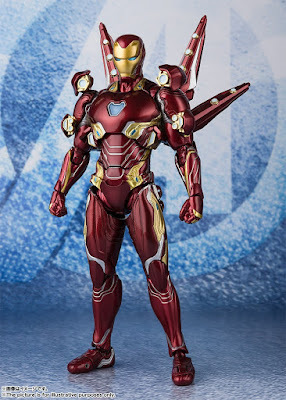 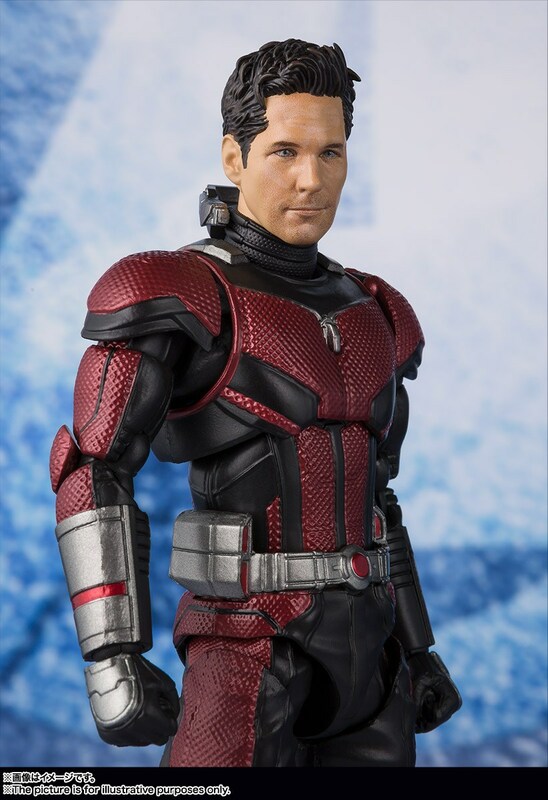 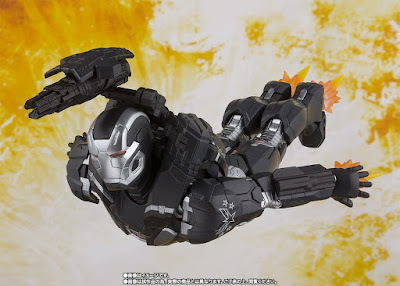 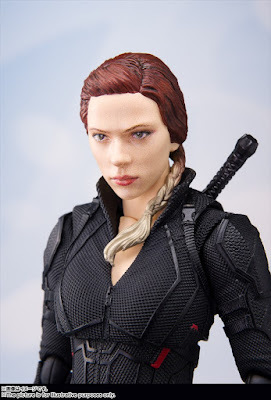 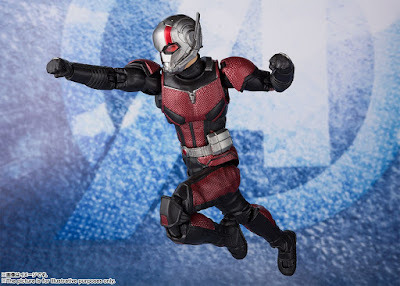 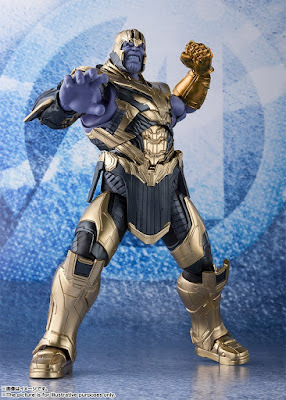 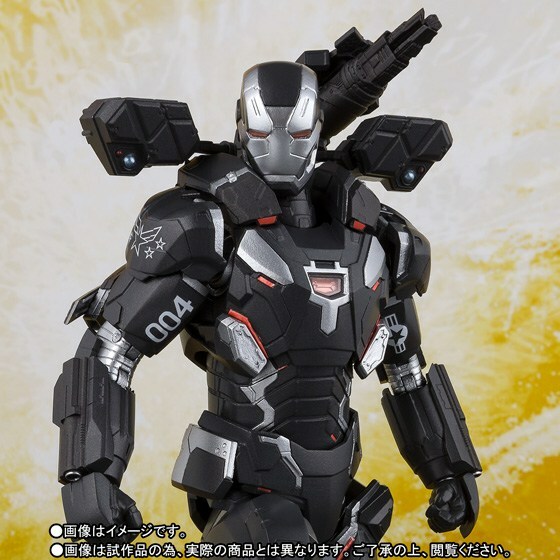 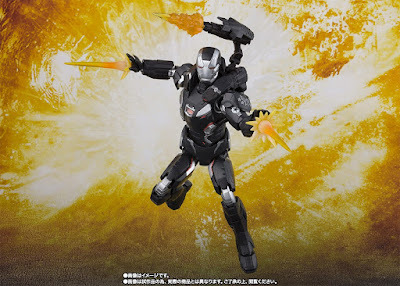 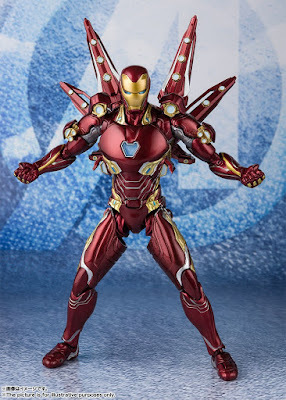 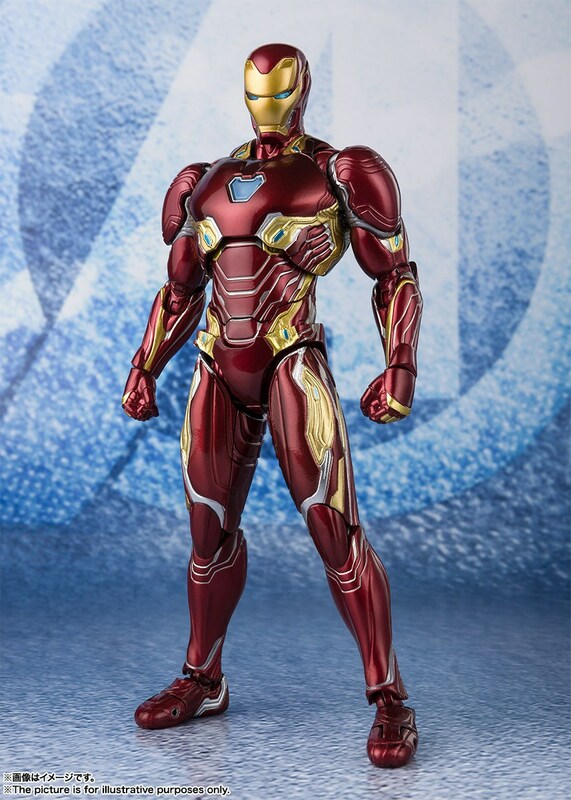 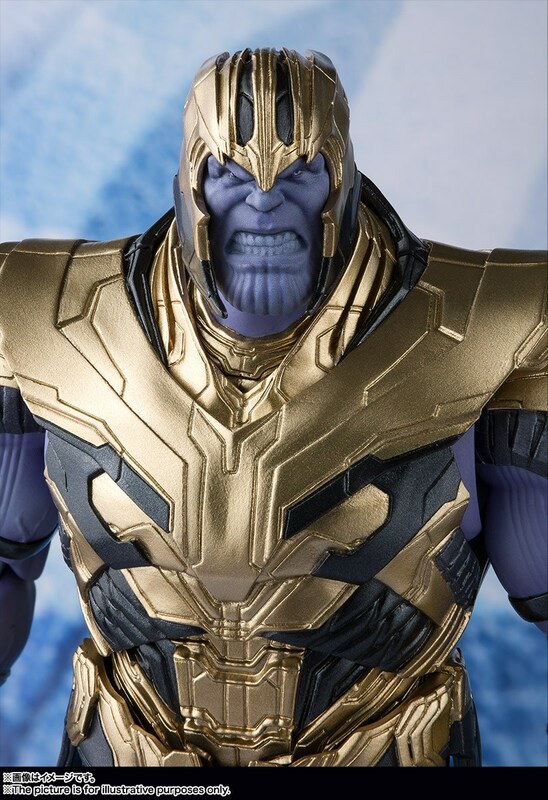 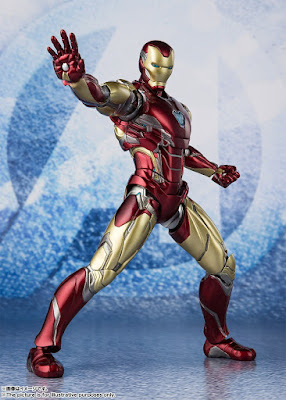 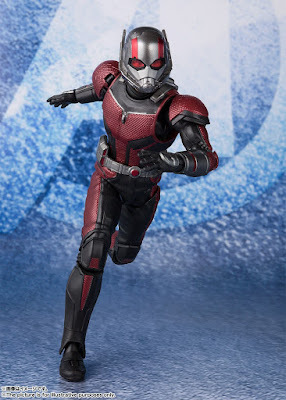 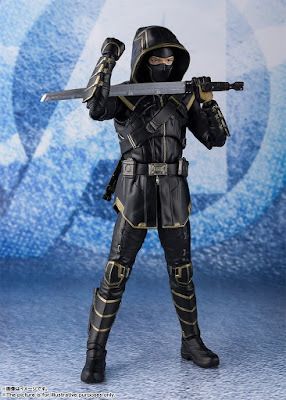 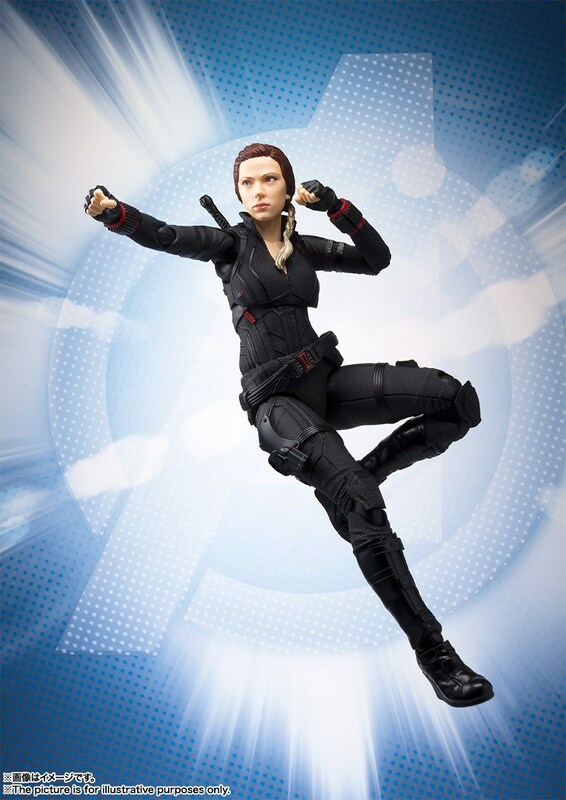 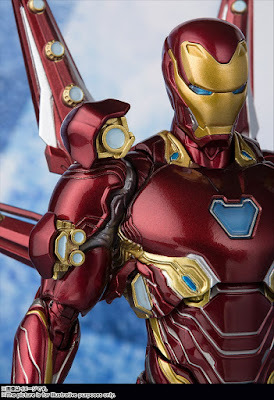 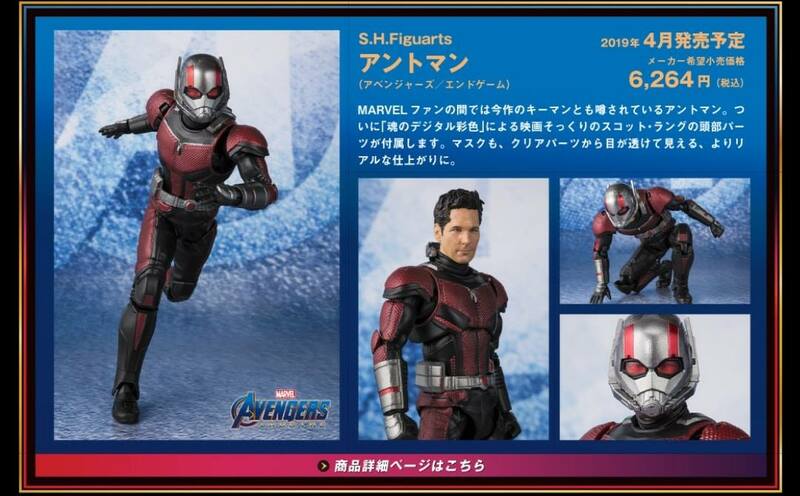 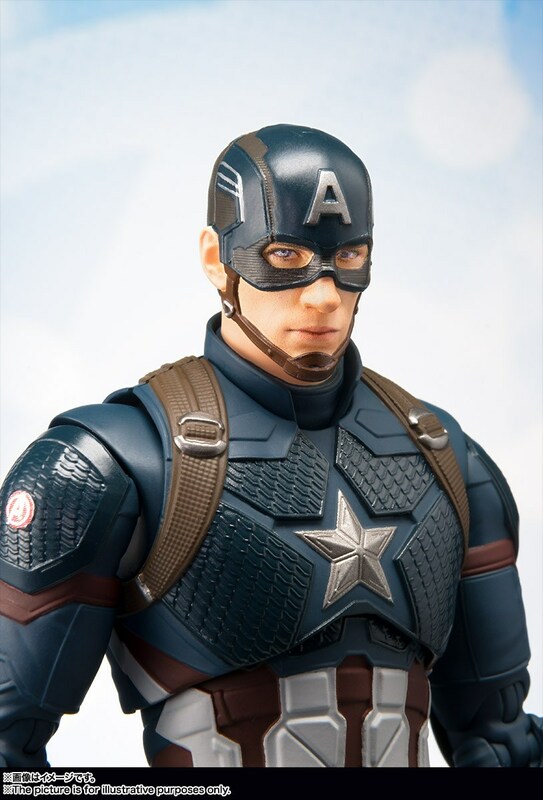 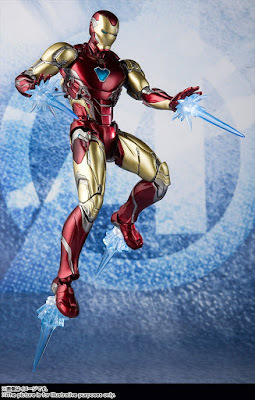 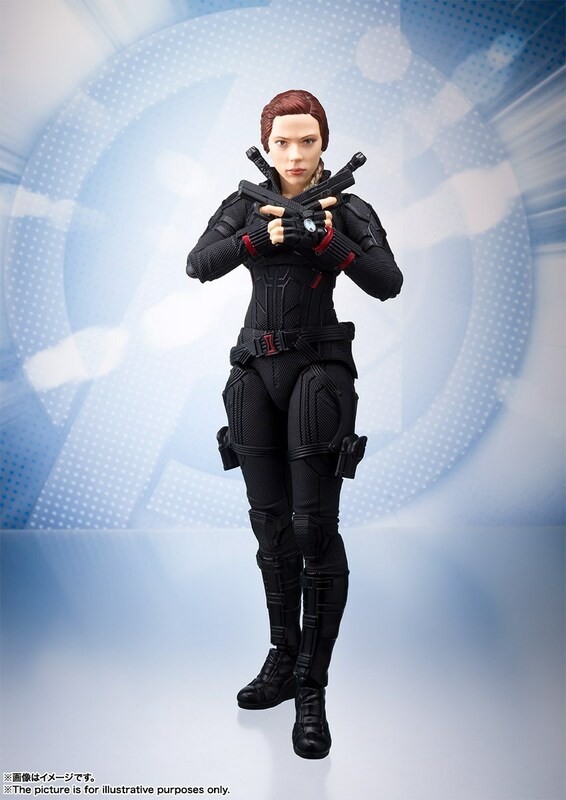 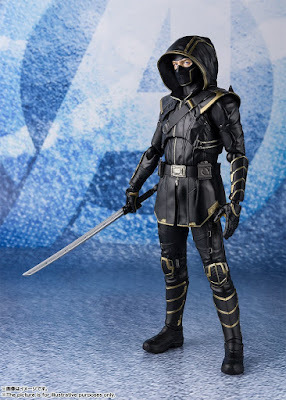 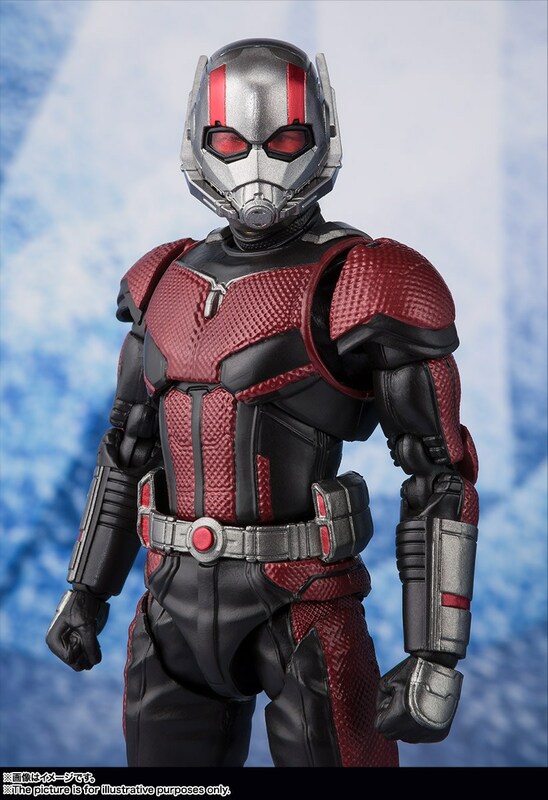 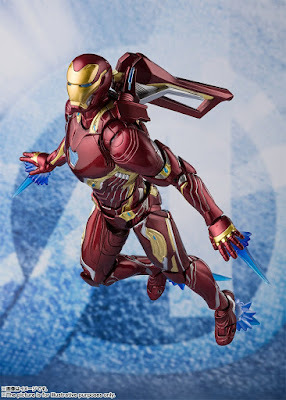 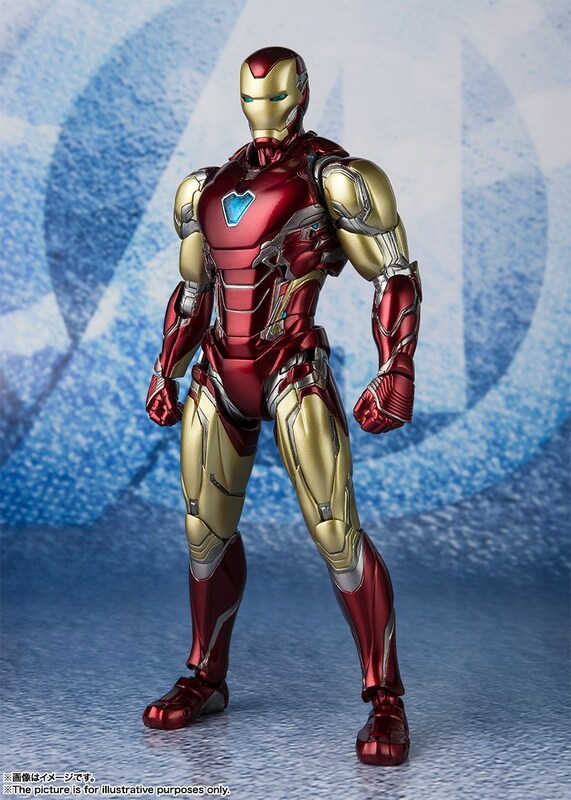 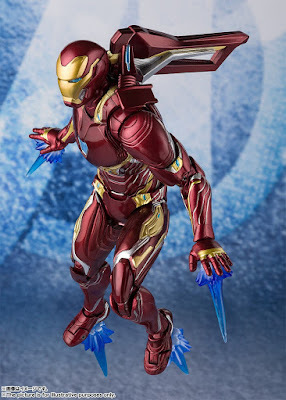 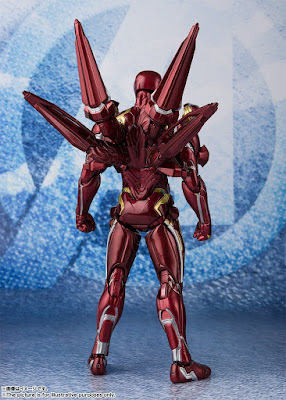 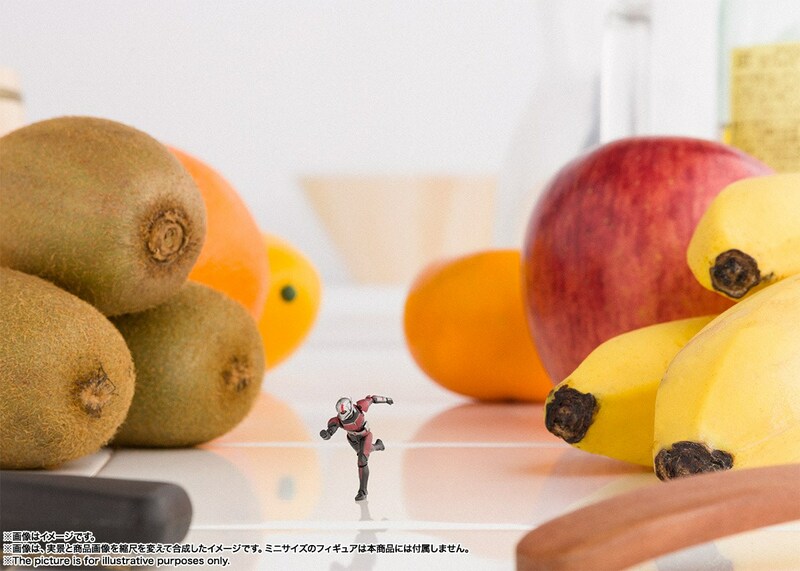 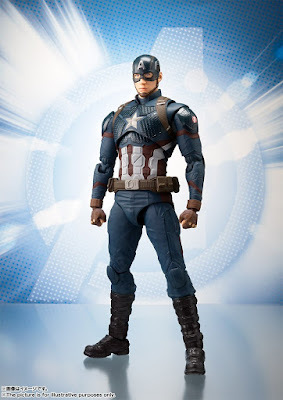 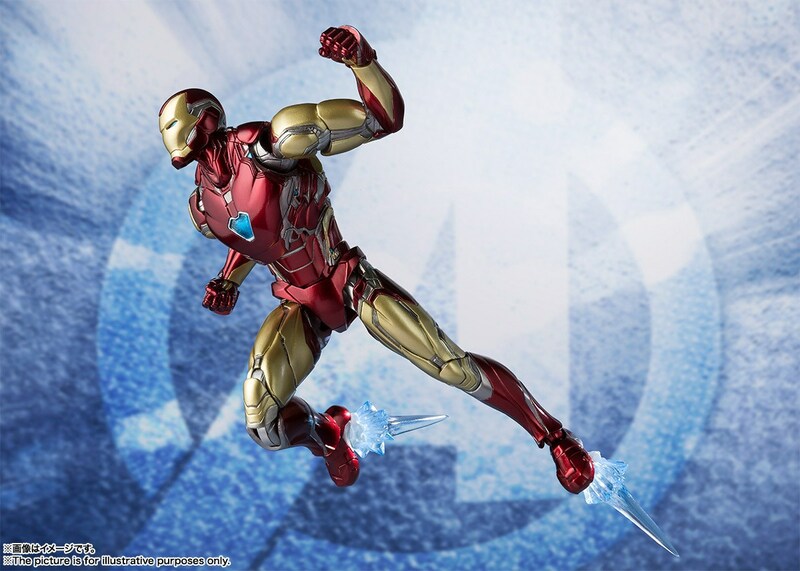 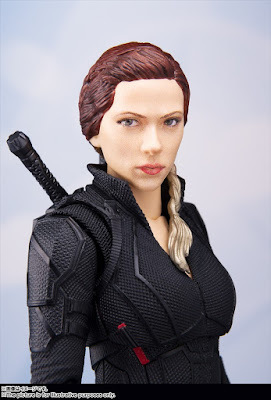 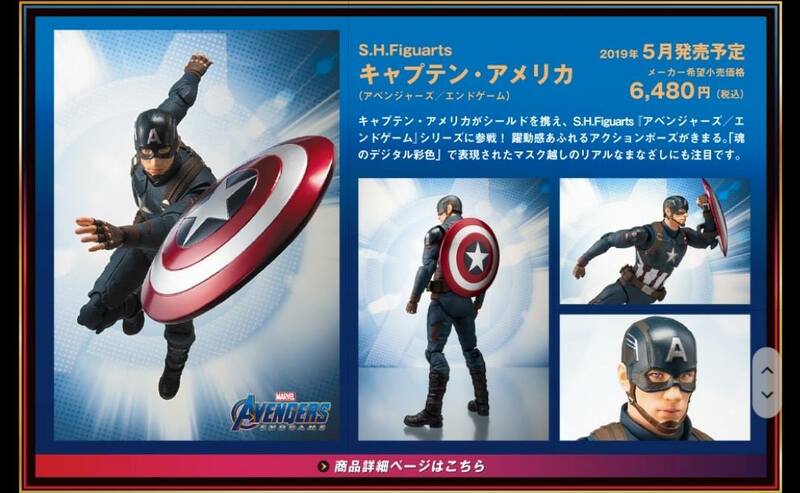 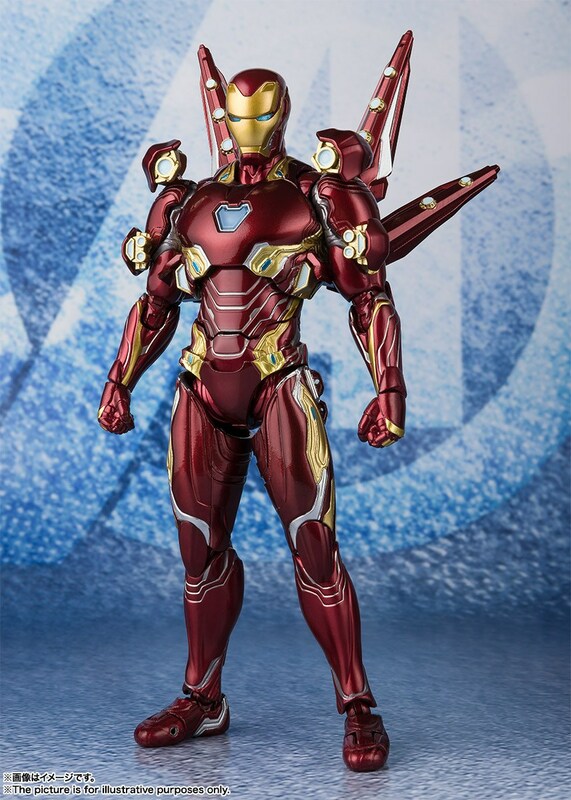 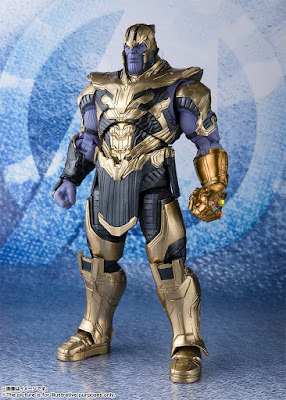 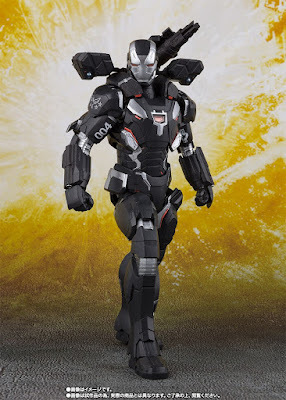 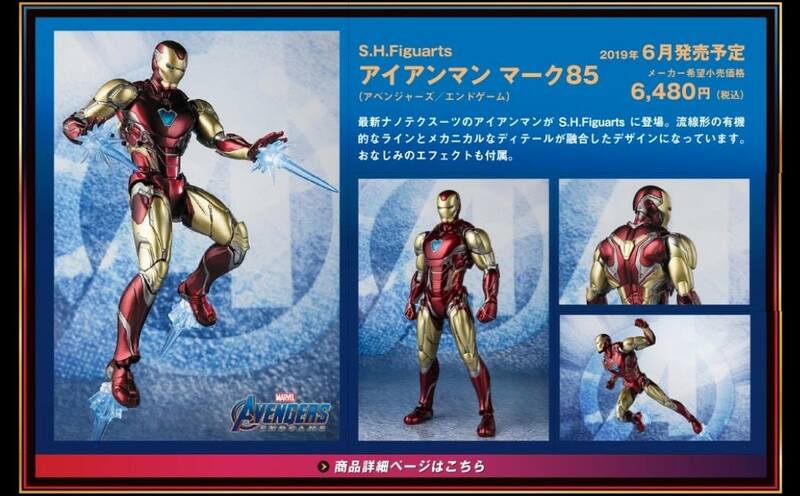 Bandai reveals eight new Avengers SH Figuarts figures! 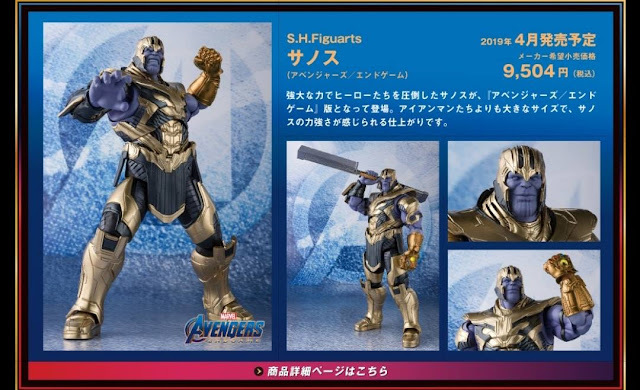 Bandai will release these figures in the coming months (April to June), so expect some pre-orders from your local dealers to be up soon.